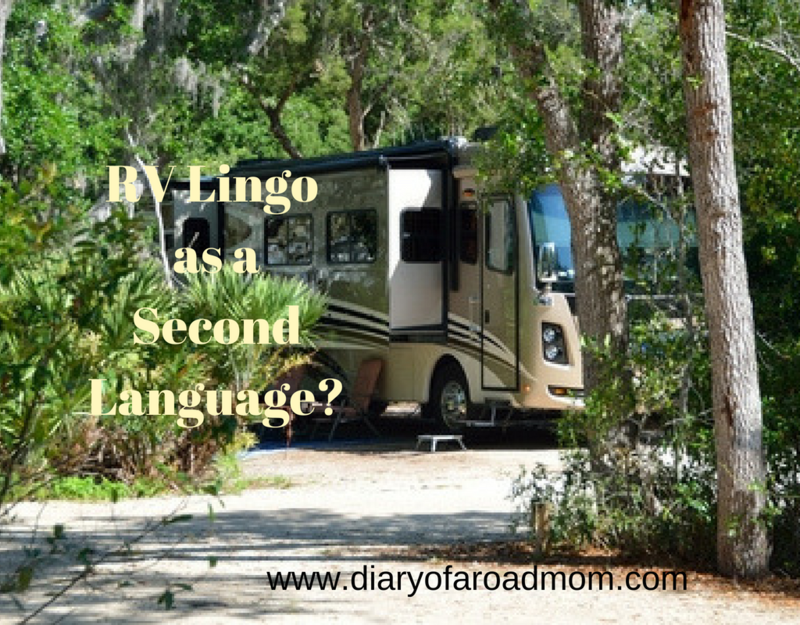 New RVers will think they take on RV Lingo as a new second language! As with any sport, niche, or lifestyle, new words come up that take on new meaning. 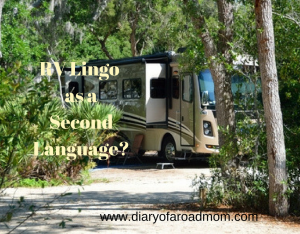 Although our family camped when I was younger, most of the RV lingo was like a foreign language to me. It didn’t take long to learn the translation for RV lingo. Here’s a list that takes the mystery out of RV jargon! GCWR: acronym for Gross Combined Weight Rating; manufacturer’s maximum load weight, in pounds, allowed for the trailer and tow vehicle; includes the weight of the trailer, tow vehicle, fuel, water, propane, supplies, and passengers. GVWR: acronym for Gross Vehicle Weight Rating; manufacturer’s maximum load weight, in pounds, allowed for the vehicle; includes the weight of the vehicle plus fuel, water, propane, supplies, and passengers. Mary Beth Goff is a solo homeschool mom who loves to have the wheels rolling under her family’s feet. Feeling the need to hit the road, she travels fulltime across the country with her children for the roadschool adventure of a lifetime. She strives to incorporate Mother Nature, National Parks, and out-of-the-way spots along the way. Her love of history has fueled many road trips including all of Laura Ingalls Wilder home places. Mary Beth’s passion is sharing the beauty and education offered by exploring America’s backyard. She is the creator of the educational website Road Trip Teacher, writer at Diary of a Road Mom, and co-host on Roadschool Momsradio.